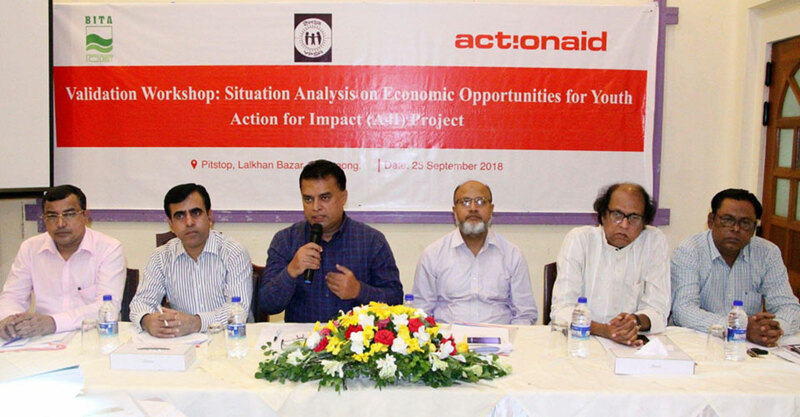 A validation workshop titled “Situation Analysis on Economic Opportunities for Youth at Chittagong City Corporation” jointly organized by YPSA, BITA and Actionaid on 25th September 2018 at a Hotel in Chattogram . Mr. Md. 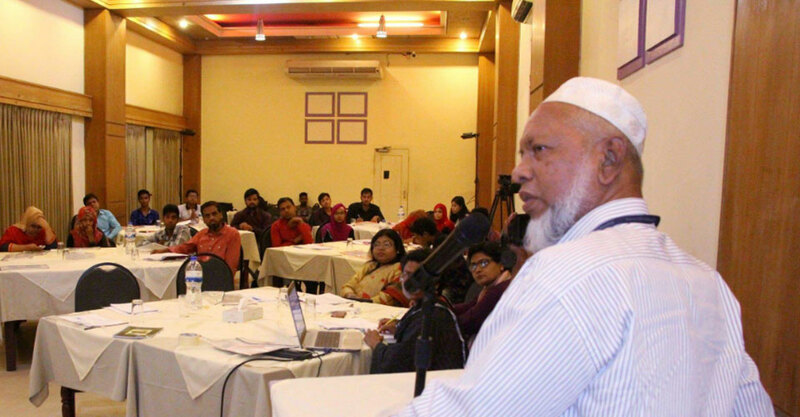 Shahidul Islam, Deputy Director, District Social Welfare Department, Chattogram was present as chief guest. The workshop was chaired by chief executive of YPSA Md. Arifur Rahman. 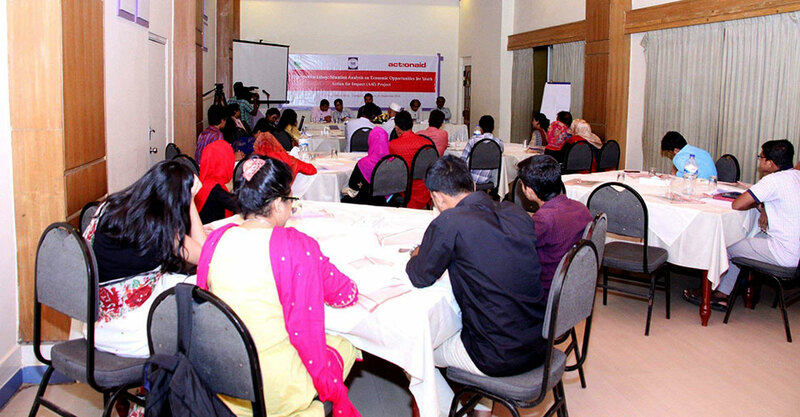 Senior officials from Department of Social Welfare, Department of Youth, Department of Women and Children Affairs, Chittagong Mohila Technical Training Center, UCEF Bangladesh and ActionAid participated in the workshop. 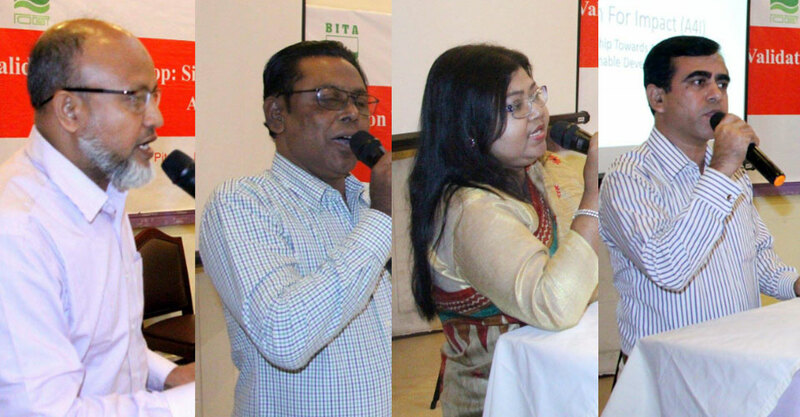 After the opening remarks of Executive Director at BITA Shishir Datta, gave the opening speech. Project Coordinator of YPSA Shyamashree Das made a presentation on economic opportunities and technical education for youth.